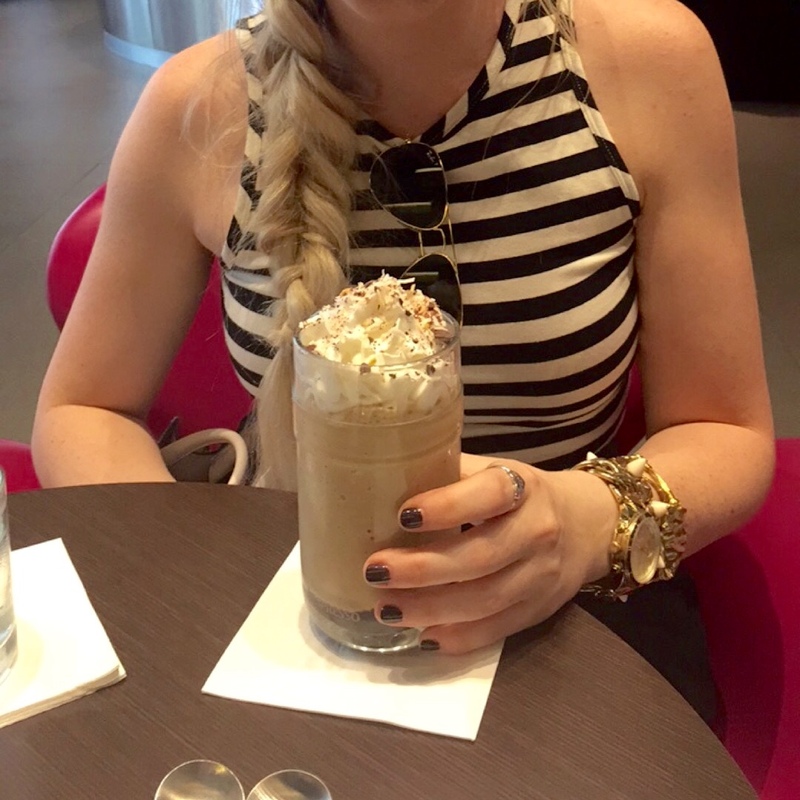 We stopped in to the Nespresso Boutique on South Beach & it was espresso heaven. I've had my Nespresso machine for about a year now but I haven't had the chance to visit one of the boutiques until this week! They have all of the machines & all of the espresso you could ever ask for. They also have a coffee bar where you can order! 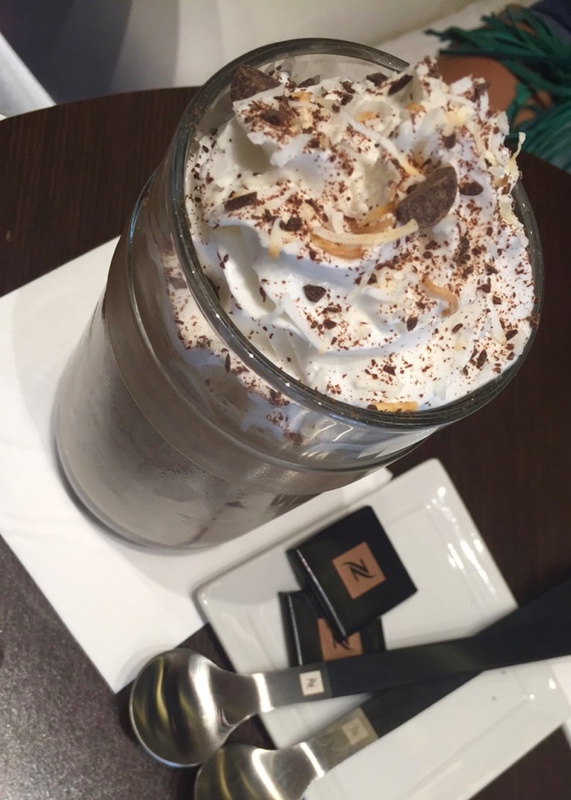 I split this drink with my friend & it was the best coffee drink/dessert I have ever had. This was the drink of the month for June; it had Diavolitto, vanilla ice cream, sweet coconut, & rich chocolate. 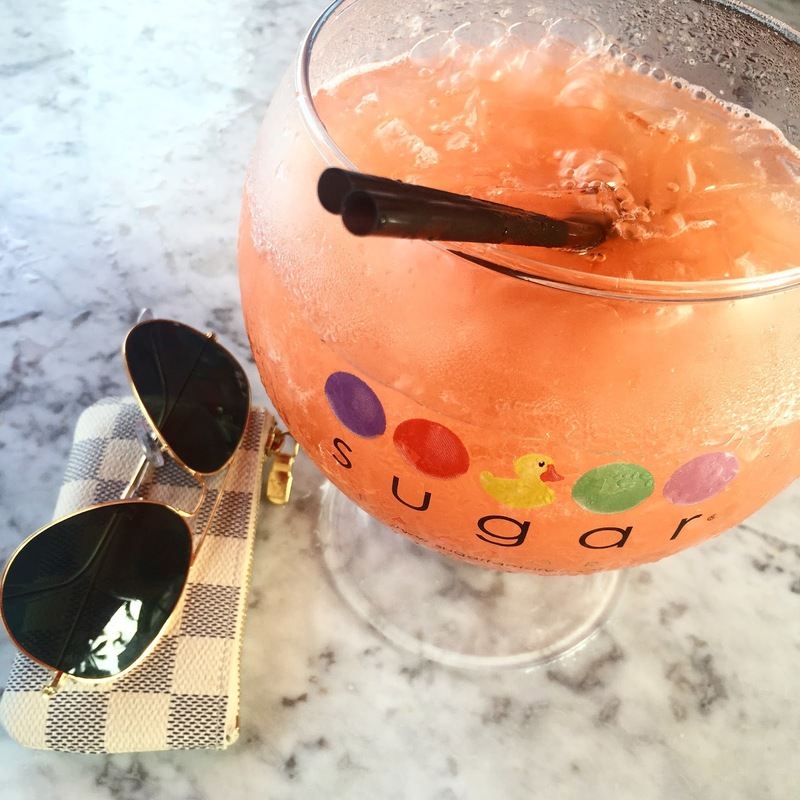 Next up was the Sugar Factory on Ocean Drive. They are known for their smoking candy goblets and they have outdoor seating overlooking the beach. We split two goblets between four people & it was more than enough. 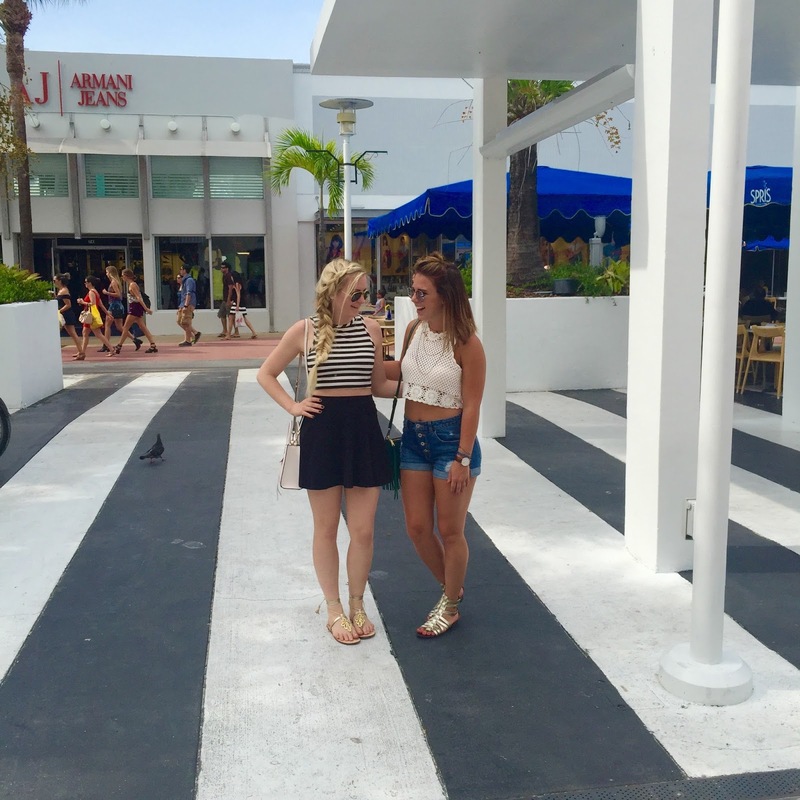 We stayed at the Catalina Hotel & Beach Club & it was absolutely perfect! The hotel was within walking distance of everything, steps from the beach, & the rooftop views were awesome. They even had a happy hour from 7pm-8pm with free drinks! There were three restaurants & two pools. Such beautiful views! I love how the sidewalk curves right along the beach. I opted for a variation on this outfit while walking bar hoping Ocean Drive the second day.